J Brand Low Rise Short. 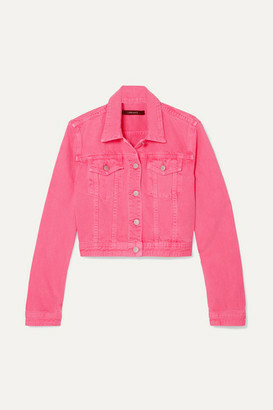 J Brand Valentina High Rise Flare. 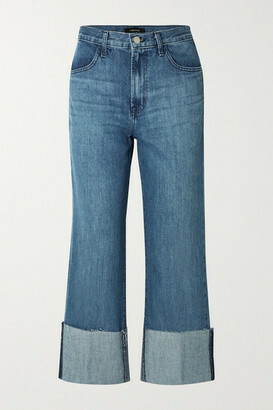 J Brand Natasha Sky High Crop Skinny. 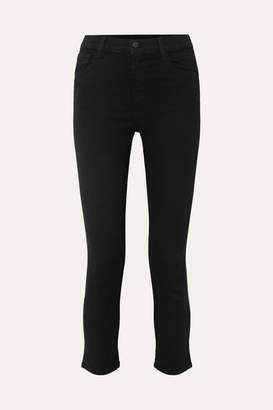 J Brand 485 Mid Rise Super Skinny Jean.